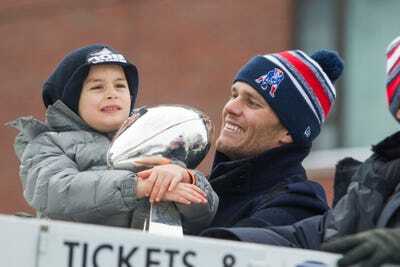 Getty ImagesTom Brady is a true family man. 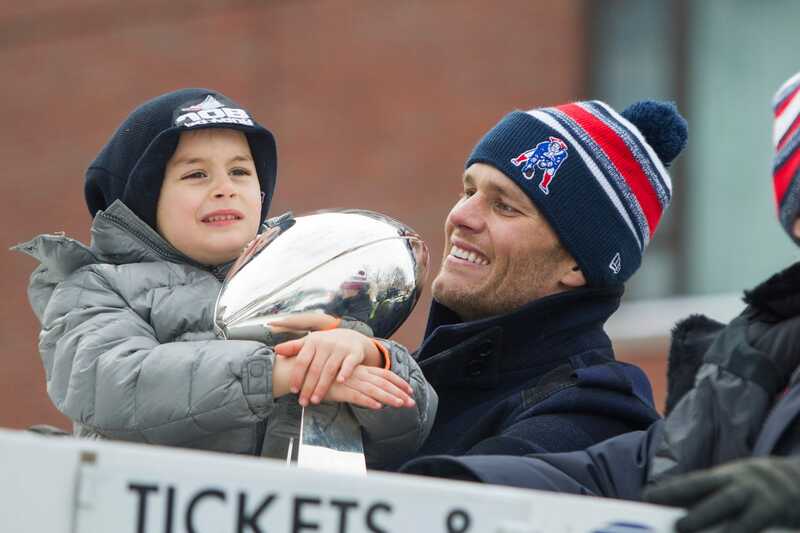 Tom Brady wasn’t always the Super Bowl champion that we love (or love to hate). In the essay, Brady talks about living in the shadow of three older sisters. The three of them were close, so he often felt like the “odd man out.” They also all happened to be “outstanding” athletes. “Don’t get me wrong, I was very proud of my sisters and I love them with all my heart, but I wished I would be recognised as an individual and not as another ‘Brady,'” the 17-year-old Tom Brady wrote. And yet, he also recognised that no matter what happened in his life, his family was always there for him. “But no matter what awards people may give me or what records I might break, the most meaningful thing to me is when I succeed in not only athletics, but life, the individuals who will always be there to support and recognise me will be my three sisters, Maureen, Julie, and Nancy,” Brady wrote. Oh, and he got an “A” on the essay.